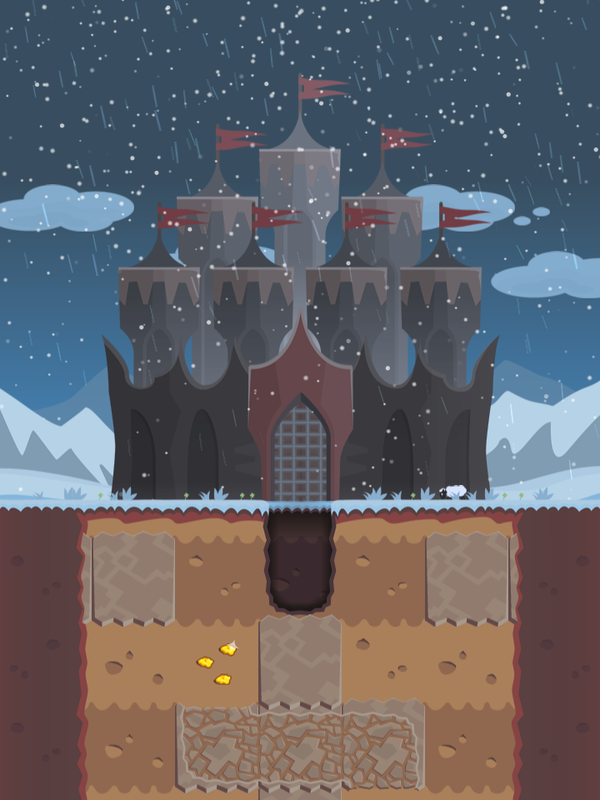 Beneath your castle an enemy lies waiting. 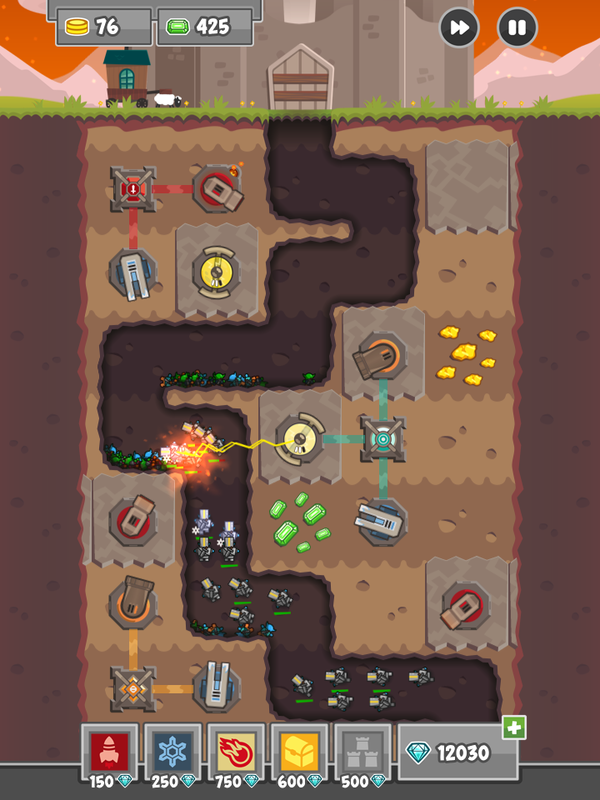 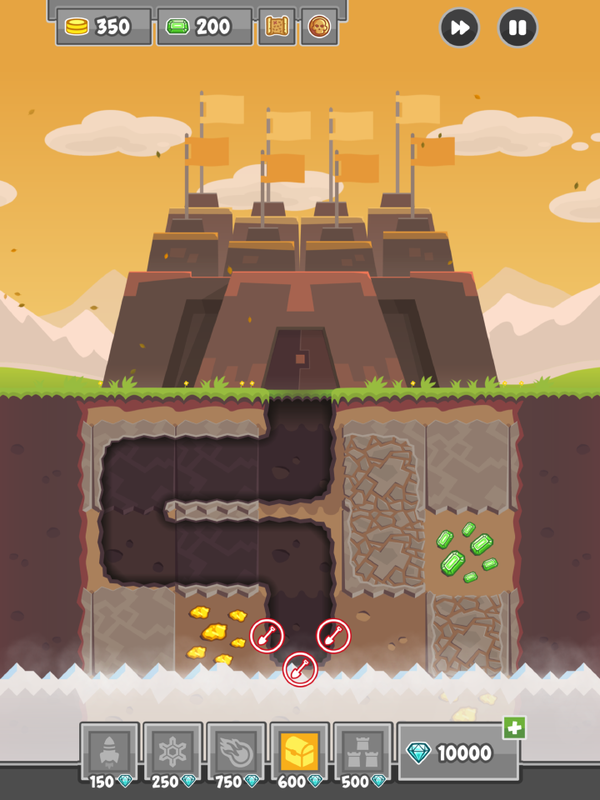 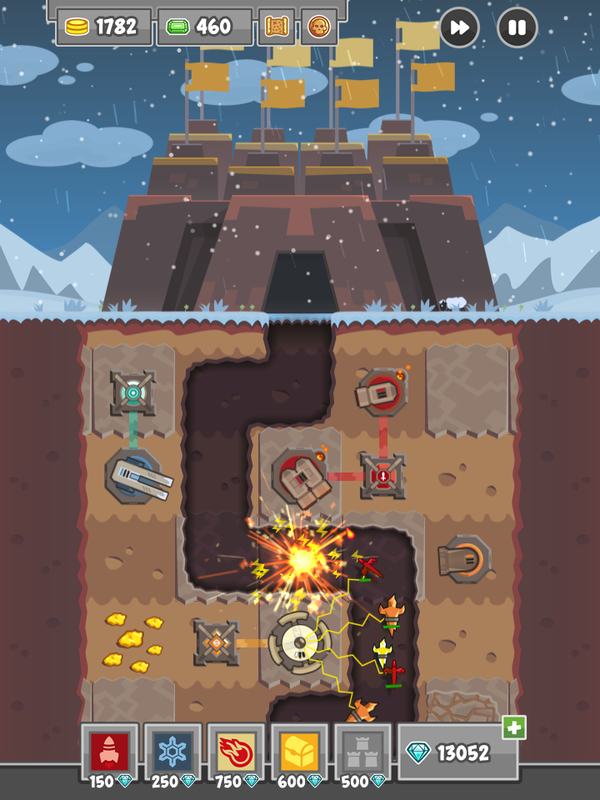 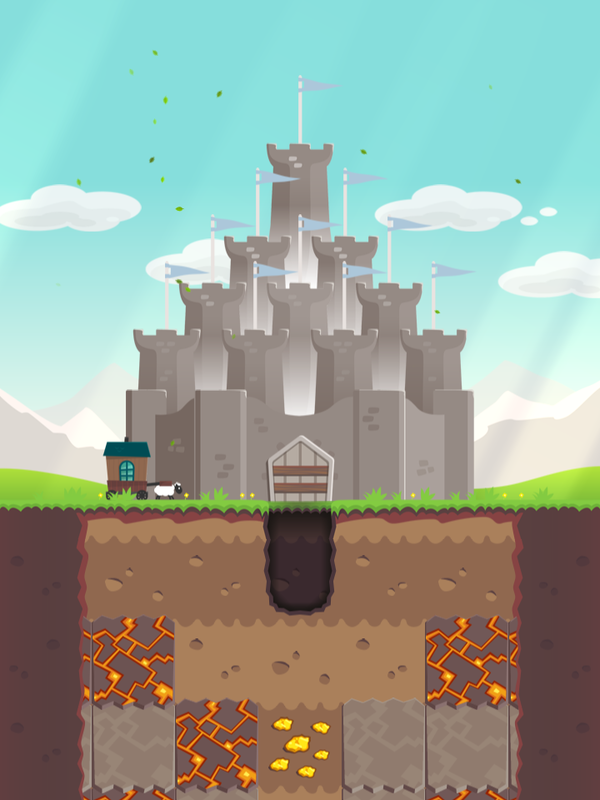 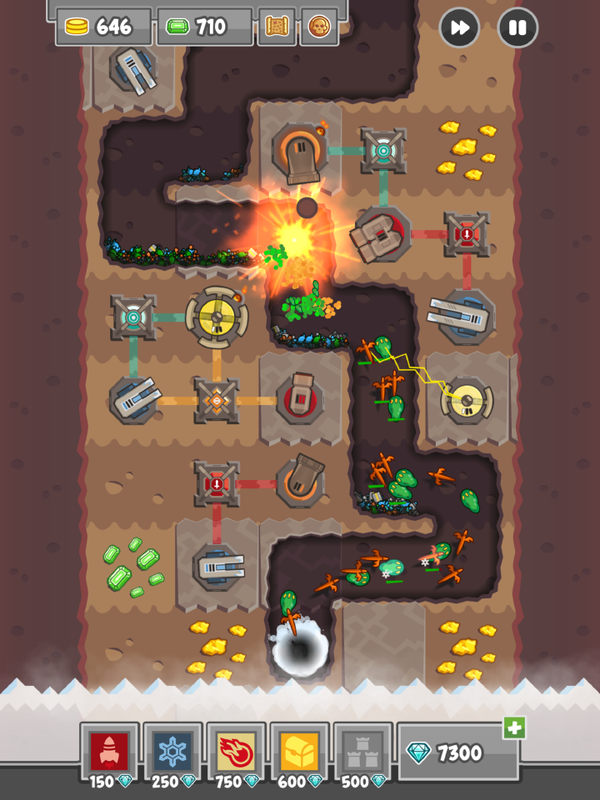 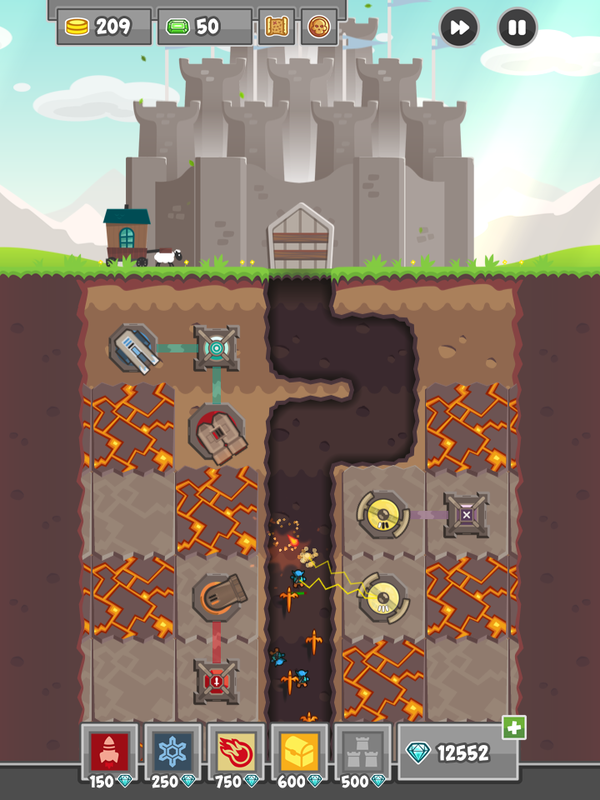 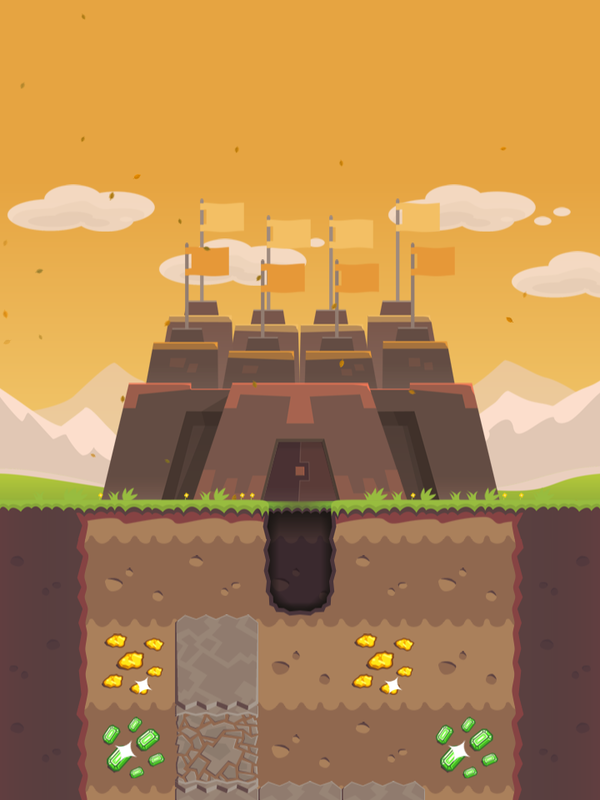 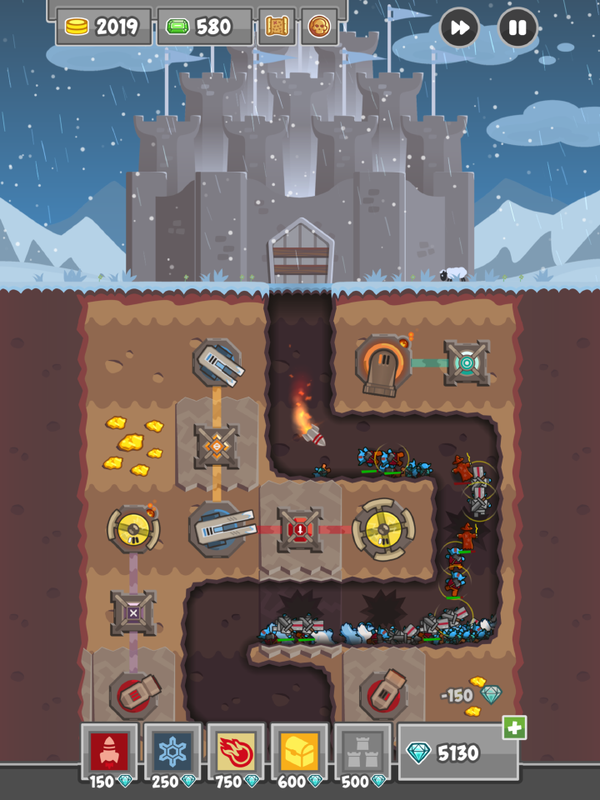 Grab your shovel and prepare your defenses in this fun new strategy game. 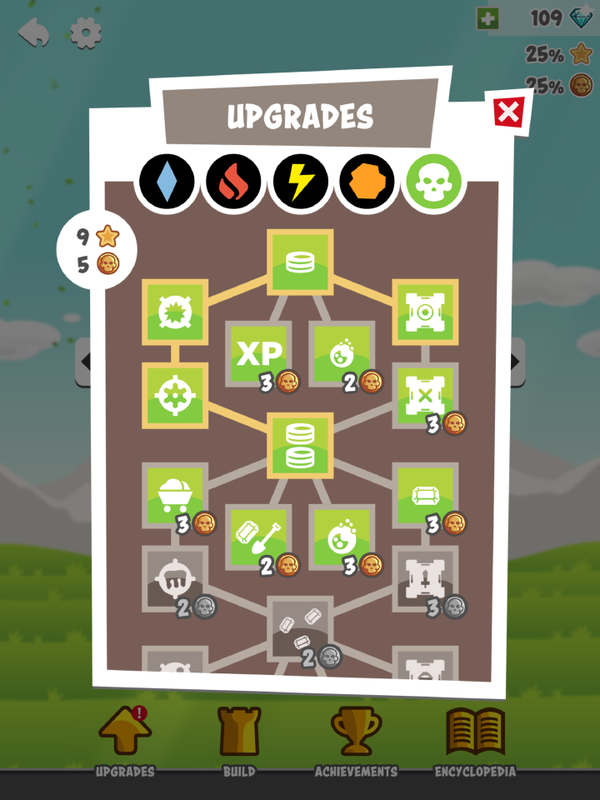 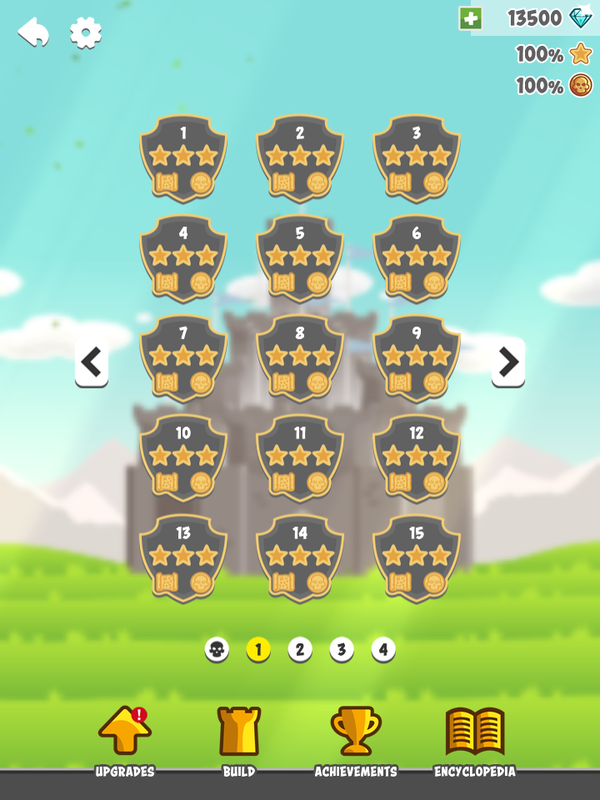 Fun for everyone, with over 60 levels, loads of upgrades and no paywalls or wait timers! 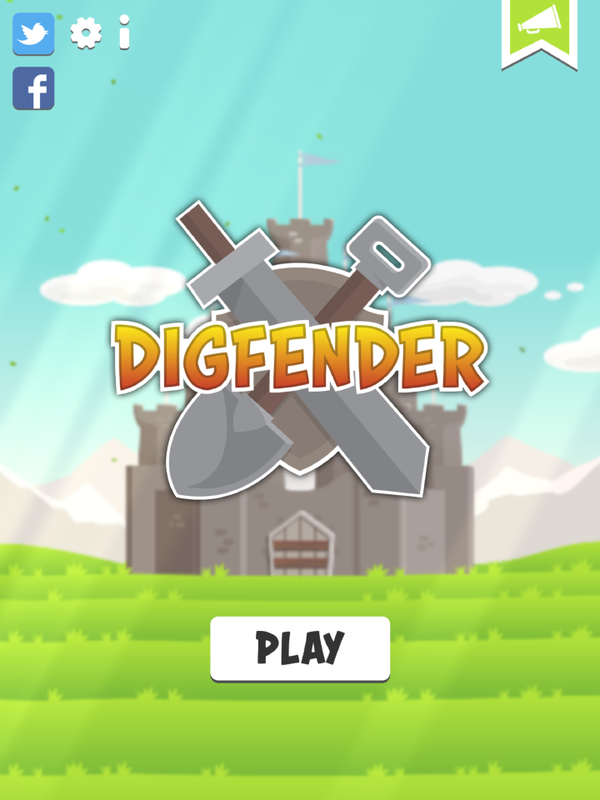 PLAY NOW for FREE on iPhone/iPad, Android and Windows Phone.